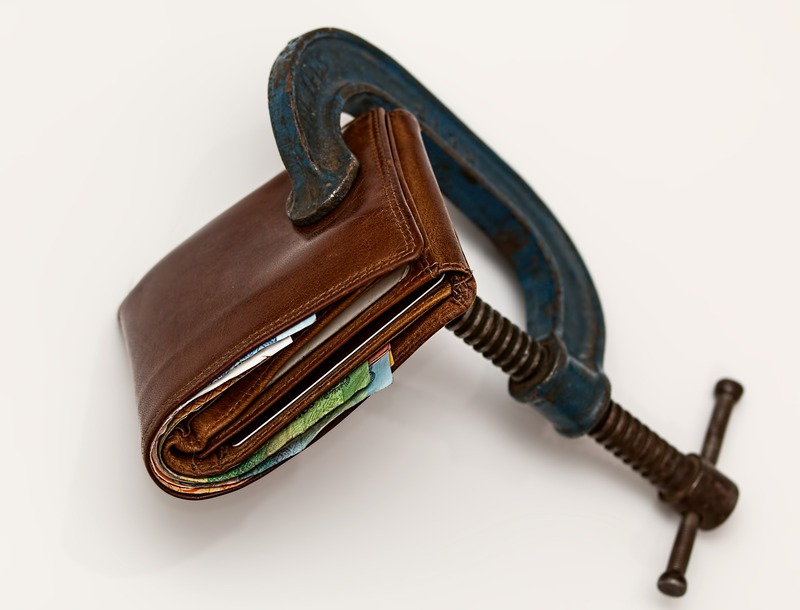 South Africans breathed a sigh of relief when the widely anticipated income tax hikes during Finance Minister Pravin Gordhan’s budget speech failed to materialise. Nonetheless, it was not all good news, particularly on the tax-free savings front, as National Treasury proposed amendments to what it perceives to be a loophole in the rules: allowing investors to use their tax-free endowment policies as a means of circumventing estate duty. With approximately 150,000 tax-free savings accounts (TFSAs) opened since inception and total savings estimated at around R1bn, the response to government’s initiative to promote a greater savings culture in SA “has been most gratifying”, Gordhan said. Bennie Wessels, Sanlam’s product development actuary, says about 40% of the institution’s policyholders have elected to nominate beneficiaries while roughly 1,300 investors at Momentum have taken this option, according to the head of product development, Mickey Gambale. While Old Mutual could not give an approximate figure (until 11 March when it receives its interim results), investment actuary Cobus Rothman says the company has always understood that benefits paid to a beneficiary should be included in the estate for calculation of the estate duty, but could be excluded for the calculation of executor fees. Wessels does not foresee any major impact such a change in regulation would have on Sanlam’s existing policyholders or to the structure of the company’s offering. “The amendment will in all likelihood not prevent policyholders from nominating beneficiaries, it will aim to ensure that nomination of beneficiaries does not result in a situation where estate duty is circumvented. Rothman believes beneficiaries are currently benefiting as they are able to receive payment soon after the death of a policyholder, instead of having to wait until the estate is wound up. 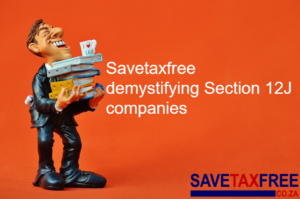 He does, however, believe that before the company can assess what the impact of such an amendment could have, there needs to be some clarification in the regulations of the tax consequences.